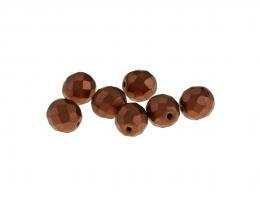 1 Czech Glass Beads Antique Copper Metallic Fire Polished Faceted Round Bead 10mm. 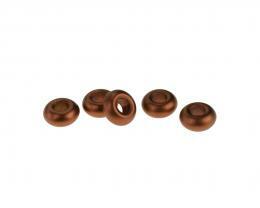 5 Czech Glass Beads Antique Copper Metallic Opaque Doughnut Ring O-Bead 5mm x 11mm. 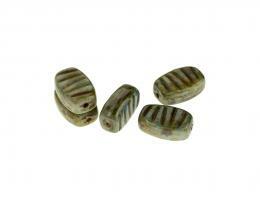 5 Czech Glass Beads Grey Green Travertine Finish Rippled Pressed Glass Oval Flat Lozenge Bead 14mm x 9mm. 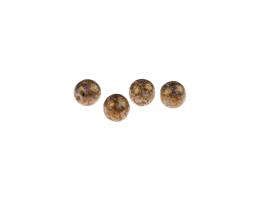 10 Czech Glass Beads Bronze Travertine Finish Pressed Glass Flower Bead 8mm. 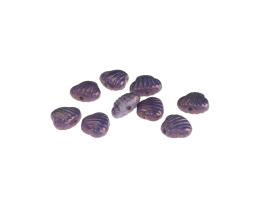 5 Czech Glass Beads Purple Opaque Picasso Finish Scallop Shell Beads 7.5mm x 9mm. 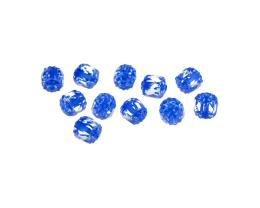 10 Czech Glass Beads Clear And Blue Faceted Bols Cathedral Beads 6mm. 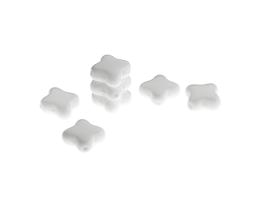 10 Czech Glass Beads Chalky White Pressed Glass Cross Beads 10mm. 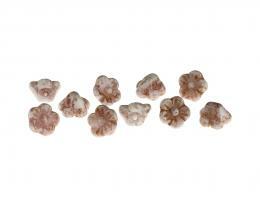 10 Czech Glass Beads Chalky White Picasso Finish Faceted Rondelle Beads 7mm x 4mm. 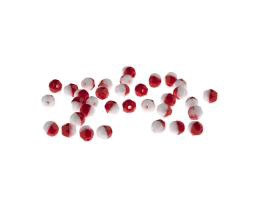 20 Czech Glass Beads Red White Opaque Fire Polished Faceted Round Beads 4mm. 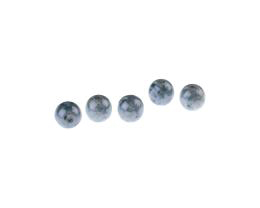 10 Czech Glass Beads Blue Grey Travertine Finish Pressed Glass Round Druk Beads 8mm. 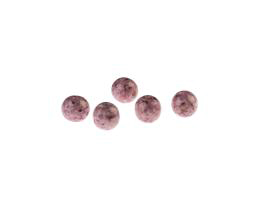 10 Czech Glass Beads Burgundy Travertine Finish Pressed Glass Round Druk Beads 8mm. 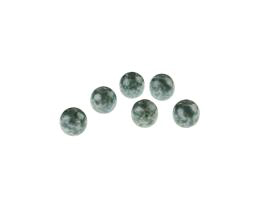 10 Czech Glass Beads Sea Green Travertine Finish Pressed Glass Round Druk Beads 8mm. 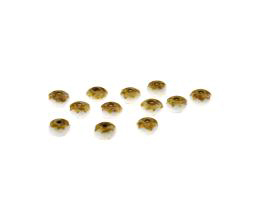 10 Czech Glass Beads Golden Brown Travertine Finish Pressed Glass Round Druk Beads 8mm. 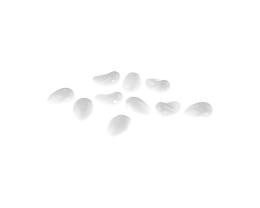 10 Czech Glass Beads Chalky White Opaque Pressed Glass Teardrop Flower Petal Beads 8mm x 6mm. 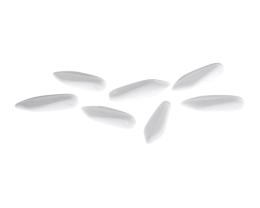 10 Czech Glass Beads Chalky White Pressed Glass Dagger Beads 16mm x 6mm. 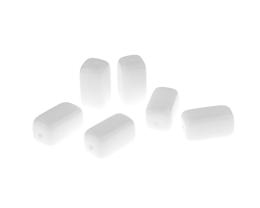 5 Czech Glass Beads Chalky White Pressed Glass Rectangle Tube Beads 14mmx 9mm. 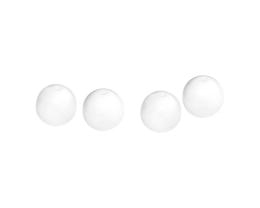 25 Czech Glass Beads Chalky White Opaque Fire Polished Faceted Round Beads 3mm. 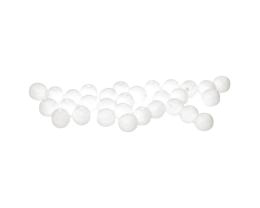 20 Czech Glass Beads Chalky White Opaque Pressed Glass Round Druk Beads 10mm. 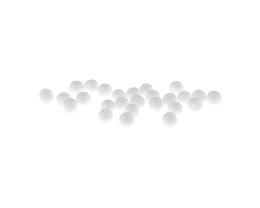 20 Czech Glass Beads Chalky White Opaque Pressed Glass Round Druk Beads 8mm. 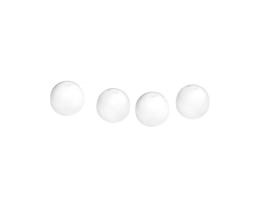 50 Czech Glass Beads Chalky White Opaque Pressed Glass Round Druk Beads 4mm.